Classkick is on a mission to dramatically increase student learning. We are looking for talented engineers, thought leaders, and educators to join our team. Classkick is on a mission to dramatically increase student learning and help teachers be awesome! We are looking for talented thought leaders and educators to join our team. We value diversity (read more), so if you have a unique gift to share with our students around the world, we look forward to hearing from you! Classkick is in the hands of millions of students and teachers worldwide. 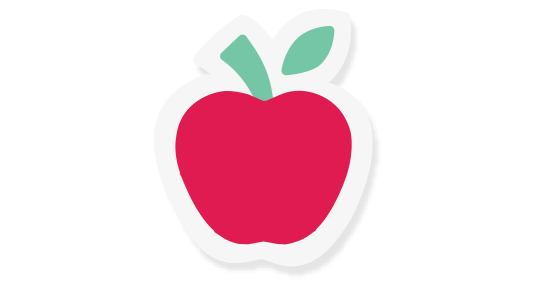 Our mission is to help teachers teach and help learners learn with real-time student help and feedback. As a teacher yourself, you are uniquely positioned to help teachers and students get the most out of Classkick while supporting our team to build transformative technology.